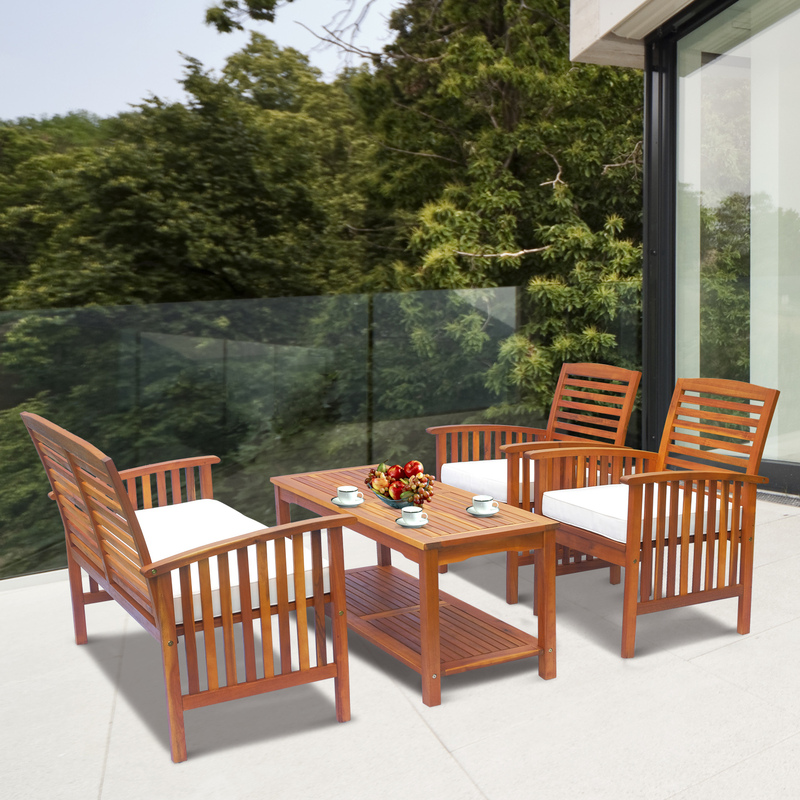 This Outsunny wooden bench set is an ideal addition to any outdoor setting offering the ability to accommodate up to 8 people. Circular design gives ample room for comfortable movement and enjoy the space. 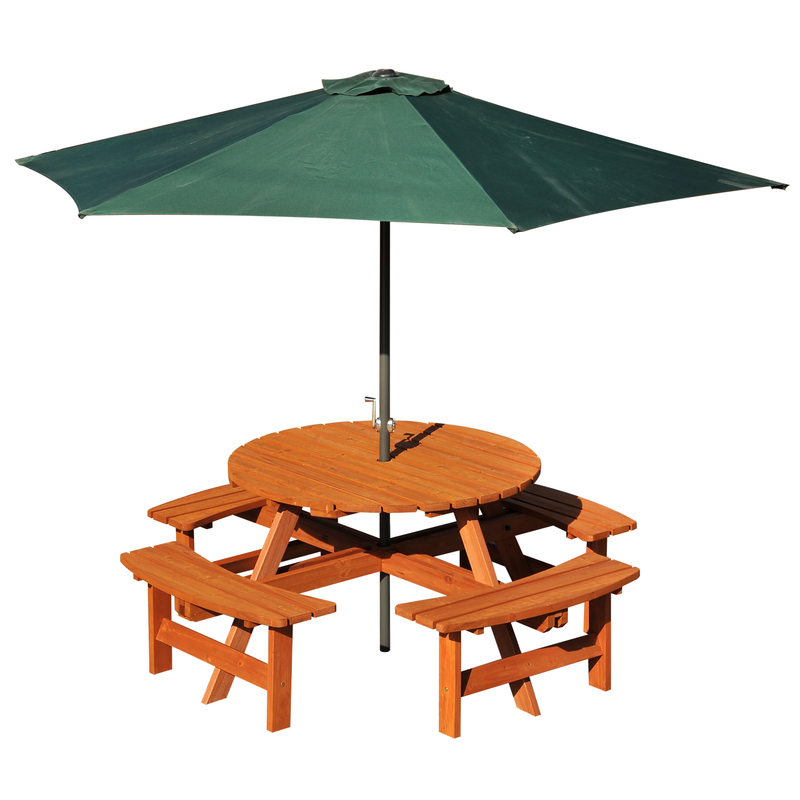 A precision cut hole in the middle for parasol enabling the shade options in summer time Fir wood construction for added strength and stability with smooth edges and weight capacity of 227 kg for table and 270 kg for bench. Features： ? ?Finished edges ensuring not splinters or sharp edges for added safety and comfort ? ?Fir wood construction ensures stability and add years of life to the set ? ?Accommodates 8 people with comfort ? ?Precision cut hold for parasol attachment in the summer ? ?Assembly Required ? 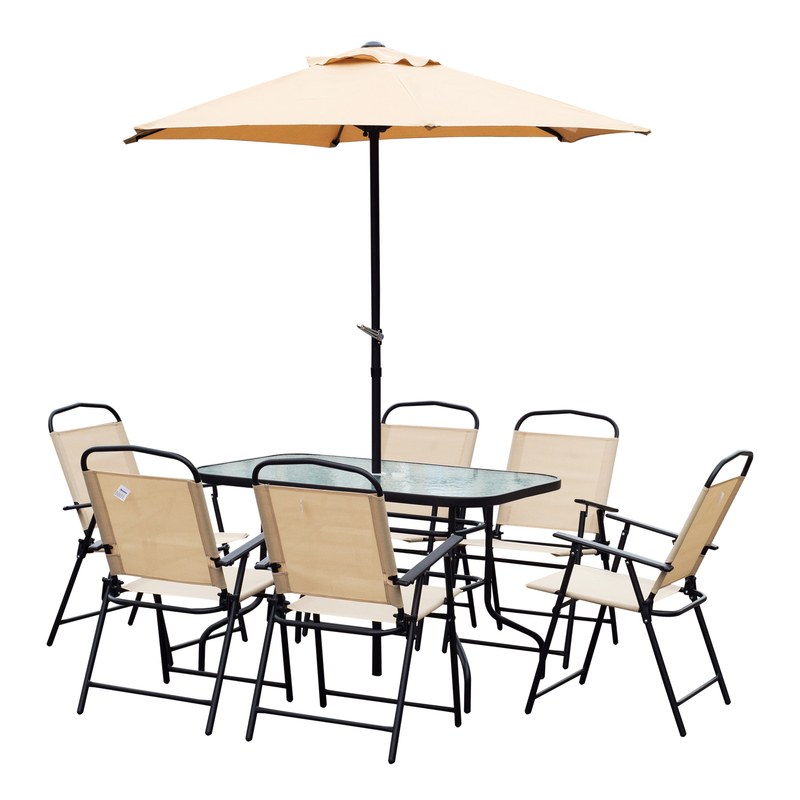 ?Parasol Not Included Specifications： ? ?Item Name: Garden Table with Seat ? ?Brand Name: Outsunny ? ?Item ID SKU: 84B-192 ? ?Composition: Wood ? ?Material Used: Fir Wood ? ?Color: Brownish Red ? 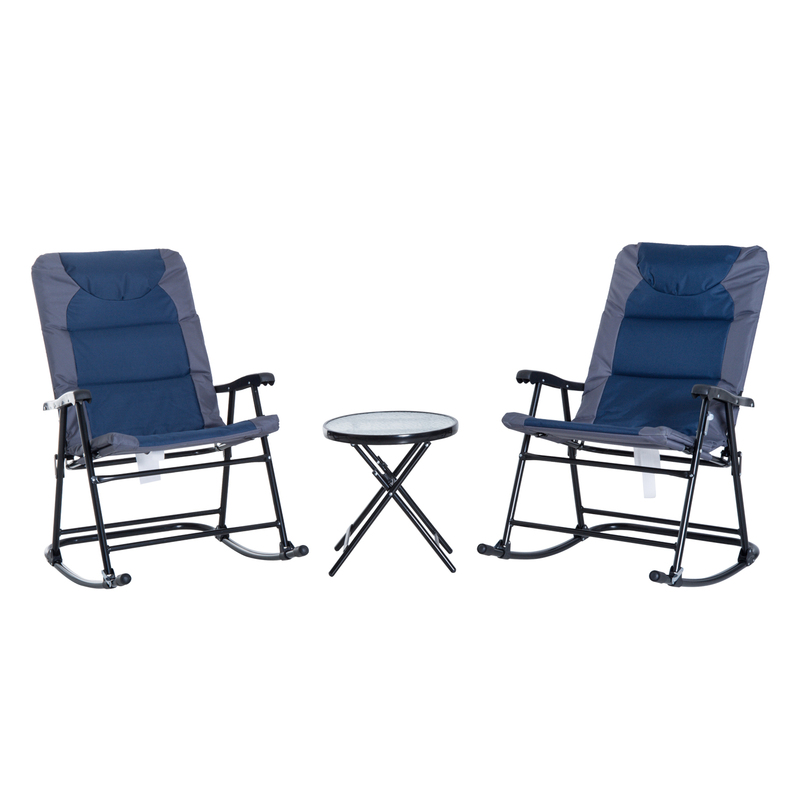 ?Product Dimension: Φ178 x 70H cm ? ?Box Dimension: 116L x 116W x 7.2H cm; 191L x 38W x 16H cm ?